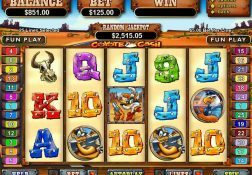 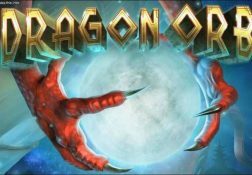 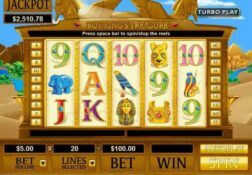 If you are looking for a fun to play video slot then come and find out what Real Time Gaming’s Dragon Orb slot game has to offer you and just how high its RTP is. 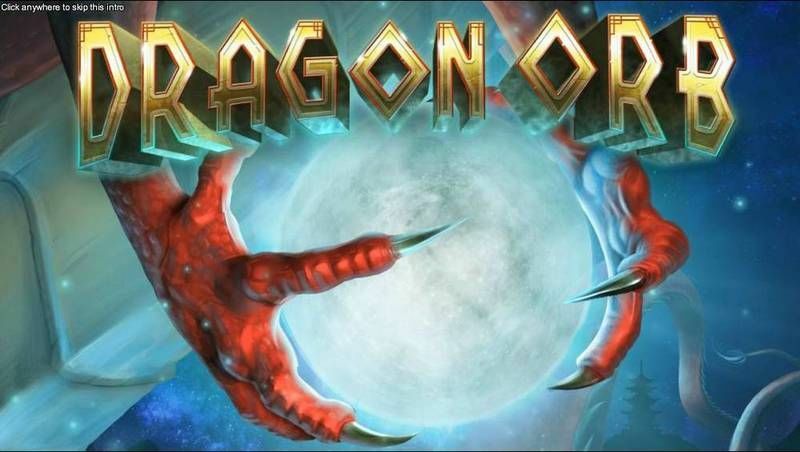 Where can I play Dragon Orb for Real Money? 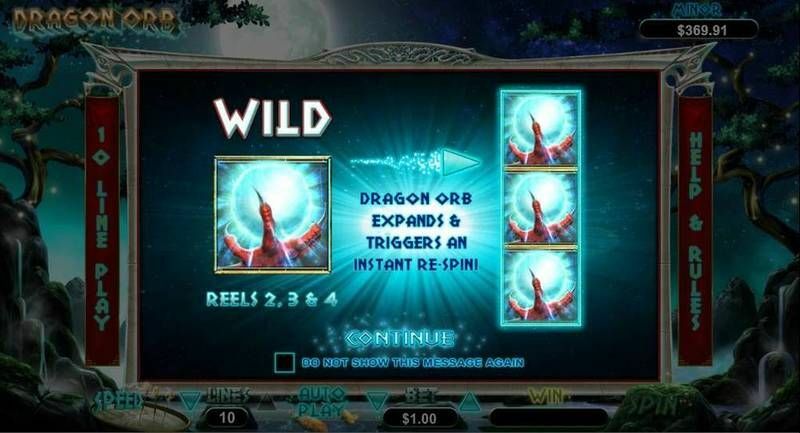 An Oriental journey of adventure is what awaits you on the brand new Dragon Orb slot and thanks to its stunning graphics and animations you really are going to find it a completely enveloping slot to play. 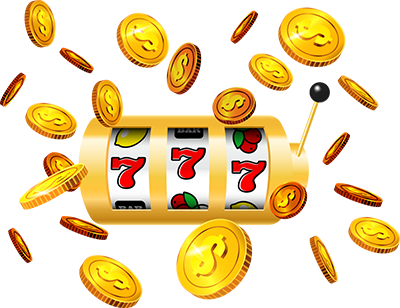 That feature is all based around the wild symbols and when they have been spun in you will then see them locking into place and re-spins being awarded to you. 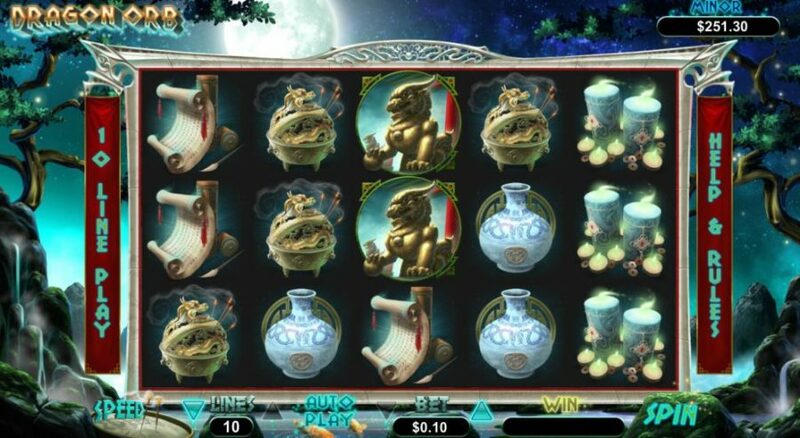 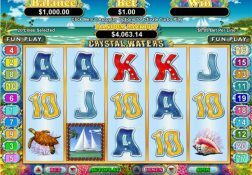 The slot itself may be a medium variance slot but it is one that does delver a very exciting type of playing structure and format, and of course with just 10 pay lines that need to be activated it isn’t going to be one of the most expensive slot you can play online, if you select a low valued coin value to put into play! 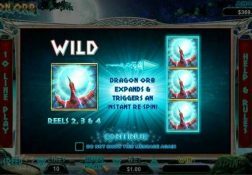 The Dragon Orb Slot has a payout percentage of between 91.00% and 97.50%.